Not using Frostbite Engine either. Along with Xbox One, PS4 and PC, EA Sports’ FIFA 18 will also be releasing on the Nintendo Switch. Though it includes several modes that are hallmarks of the franchise, the Switch version will not have The Journey mode. Furthermore, it’s not being developed on DICE’s Frostbite Engine and is handled by EA Vancouver and EA Romania. 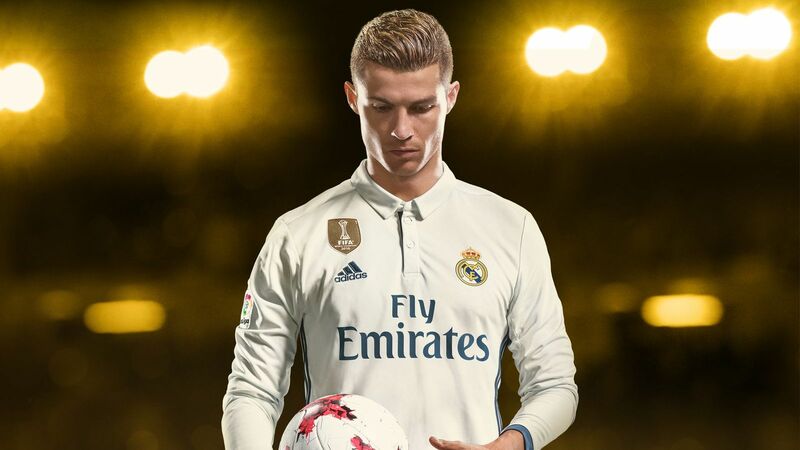 The Switch version of FIFA 18 will include Ultimate Team and allow players to partake in online and offline seasons. Career mode is also confirmed and local seasons can be played across two Switch units. Other features include skill games, Kick-Off mode, the Women’s International Cup, online tournaments and so on. FIFA 18 will output at 1080p when the unit is docked and 720p resolution when in handheld mode. 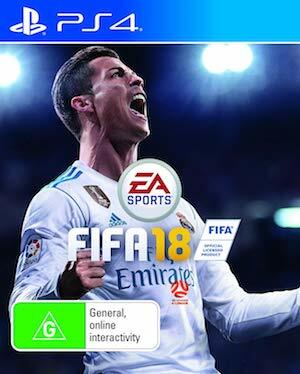 Launching on September 29th for previous gen consoles like Xbox 360 and PS3 (which also won’t receive The Journey) along with current platforms, what are your thoughts on FIFA 18 for the Switch? Let us know below.